- MSU beats Ohio State in the Quarterfinals, while Michigan could potentially be on “Spooky Voodoo” alert tonight against Iowa. - Are the Lions becoming a destination for free agents? 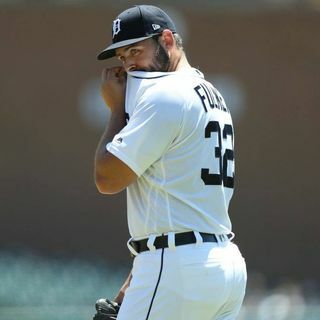 - How do you feel about Michael Fulmer being shut down?